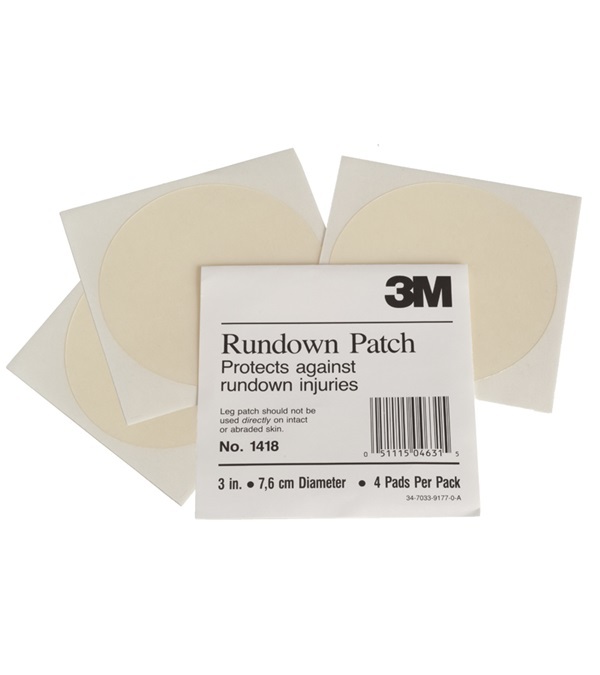 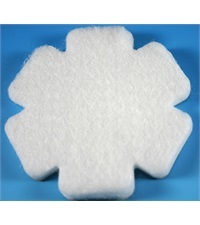 3M Rundown Patch - Jacks Inc.
Used for protecting a horse's fetlock point from rundown burns. 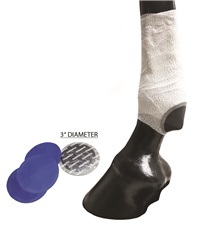 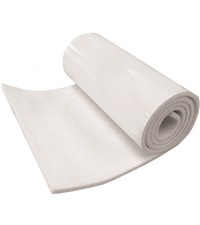 Made from tough, flexible polyurethane film, the one-sided adhesive circle in applied to either 3™ VetRap™ Bandaging Tape or 3M™ Equisport™ Equine Support Bandage, never directly on the skin. 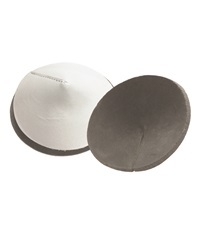 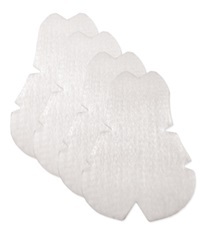 Sold by the package (Four 3" circle pads per package).